Making Change at Walmart (MCAW), released the following statement in response to an NLRB ruling by an administrative law judge that Walmart retaliated against workers for participating in strikes. 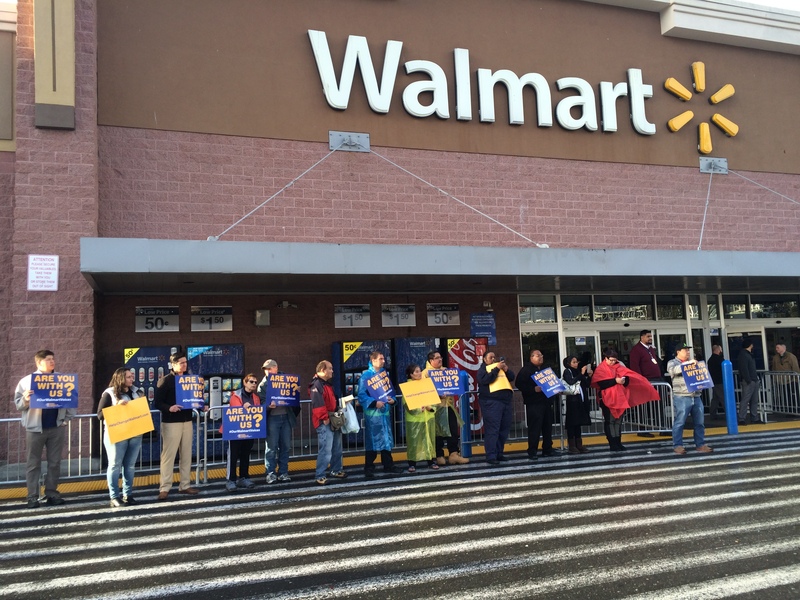 Walmart must offer 16 former employees full reinstatement to their former jobs. Walmart must give those 16 former employees back pay. 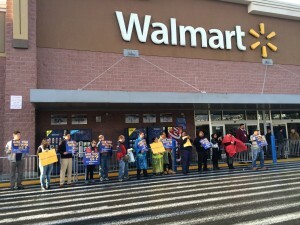 Walmart must hold a meeting in 29 stores to inform employees of their right to strike and vow not to threaten or discipline employees for striking. The full ruling can be read here: http://apps.nlrb.gov/link/document.aspx/09031d4581f9c706. Making Change at Walmart’s national “Are You With Us?” tour will include rallies at Walmart stores and other retail locations all across the country in the coming weeks. The kick-off is in Quincy, Mass., on Wednesday, Dec. 2. 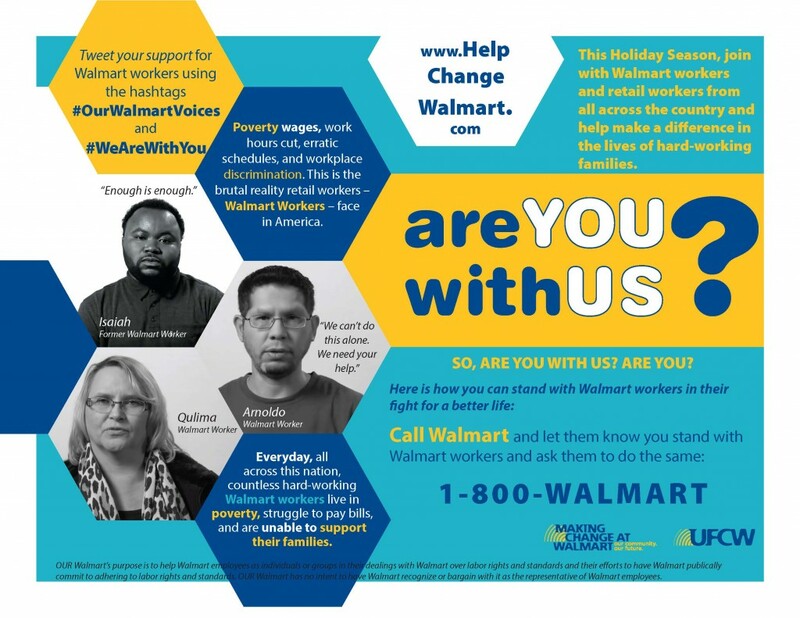 The tour and campaign are meant to showcase and highlight the negative impact that the country’s largest employer has on all American retail workers, which includes paying employees poverty-level wages, cutting hours and schedules to force workers into part-time jobs and salaries, and insufficient benefit offers.